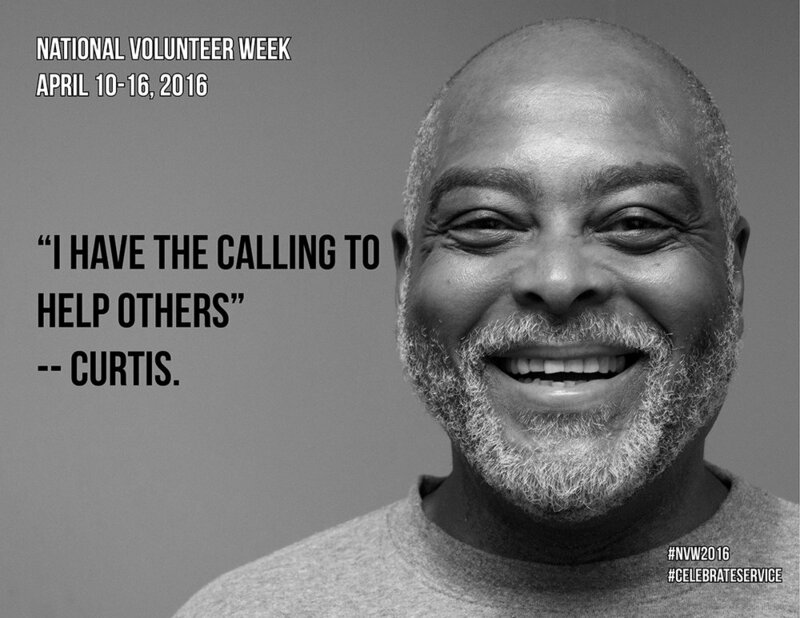 It’s National Volunteer Week! Business owners, retirees, doctors, teachers, lawyers, students, pastors, musicians, accountants, actors, waitresses, chiropractors, fitness gurus, and moms/dads . . . all these people take time out of their busy schedules to serve at Union Gospel Mission! What do they do when they help out? They serve meals to our homeless guests, rake leaves, play games with our resident kids, wash dishes, teach classes, stuff envelopes, answer phones, input data entry, cook meals, paint, greet guests, work on loading docks, provide much needed medical or dental services, and run the cash register at the thrift store to name just a few of the things they do. Each of our volunteers feels a calling to use their God-given talents and gifts. They serve those in Portland who might be having a struggle -- navigating life. We do our best to train volunteers in the role they will play with us, but we can’t train them for the compassion and empathy they demonstrate to everyone they meet. No matter how small or how grand their volunteer role may appear, each contact with another human being helps make our guests and LifeChange residents’ day just a little bit easier. We love our volunteers and everything they do. Without them we would have less success providing the breadth and depth of services we do every day. 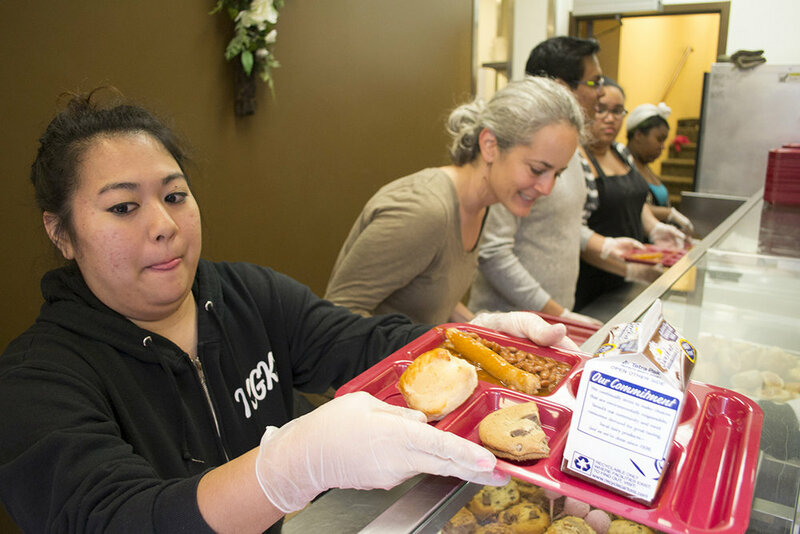 The selfless and faithful service of our volunteers helps fulfill our mission statement: Feeding the hungry, restoring the addict, and loving our neighbor! If you read this today and have always wanted to participate, register here for our next Volunteer Encounter. Learn more about getting involved as a volunteer and join the team. CJ Entringer is the volunteer director and wrote this blog post. You can reach her at cjentringer@ugmportland.org.